In 1882 Congress passed the nation’s first major immigration legislation — a law to prevent people of Chinese descent from entering the United States. The law would tear apart families, cut the nation’s Chinese American population in half, and remove the right to become citizens. In 2009, the California Legislature passed a Bill that apologizes to Chinese Americans for the the 1882 Chinese Exclusion Act and other unjust discriminatory laws which resulted in the persecution of Chinese living in California. Drawn from photographs, newspaper commentaries, political cartoons, and other objects in CHSA’s collections, CHSA’s Remembering 1882 exhibit provides a flavor for the intrigue, passion and poignancy of this dramatic chapter in American history. 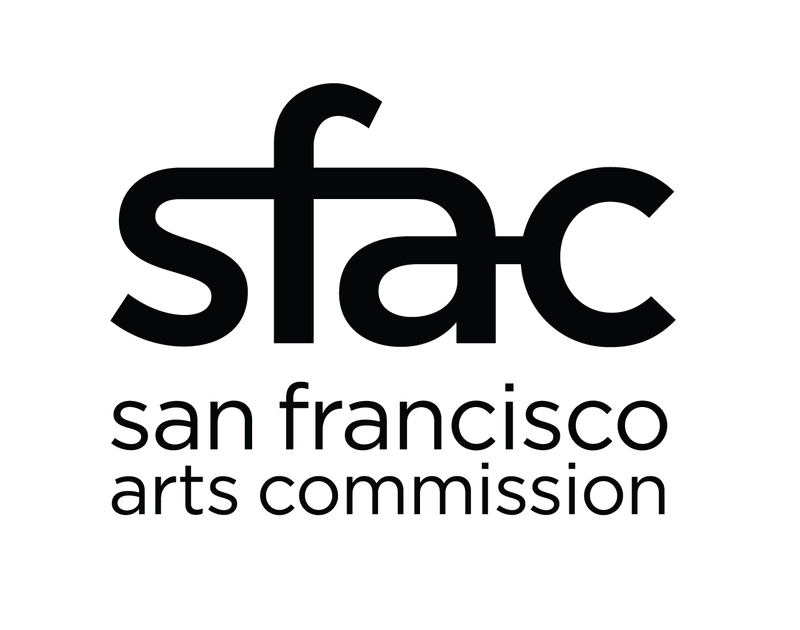 Launched in San Francisco, the exhibit travels throughout the United States to civic institutions and community organizations. 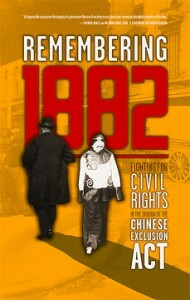 Contact CHSA to request the Remembering 1882 traveling exhibit for your organization.